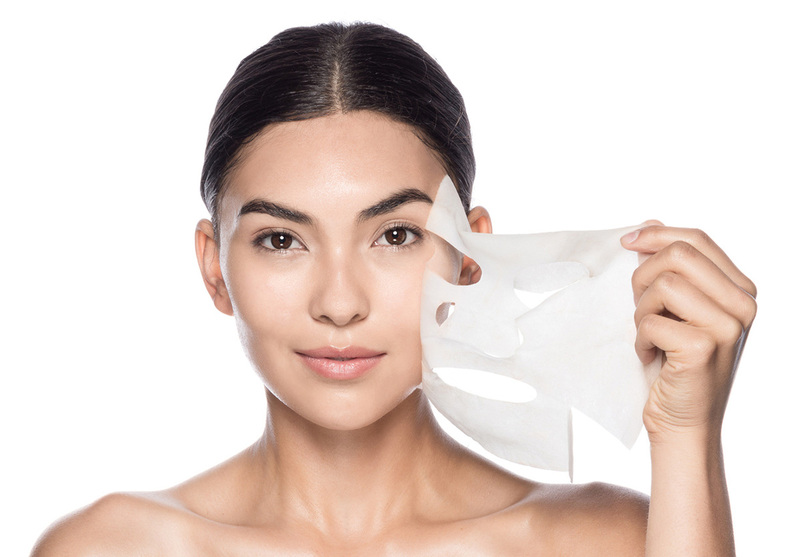 Are Anti-Aging Treatments Part of your Skin Care Routine? We all want to stay young and beautiful forever. But, while we haven’t quite figured out how to stop time, having the right skin care regiment will help. Anti-aging treatments have been popular for many years. And with each passing year, anti-aging treatment options expand. One big part of the anti-aging world is the application of lotions and creams to the skin. Each special scrub and serum is meant to revitalize the skin. And many of them contain all natural ingredients and are said to supplement natural collagen. It is true that many such lotions can hydrate and fortify your skin. However, most are not designed to reverse signs of aging. They are more to be used in a preventative capacity, or for treating the smallest of wrinkles. If you already have wrinkles and sagging skin starting to show, you may be interested in the next step up in anti-aging procedures. One option in that treatment tier is laser procedures to improve your skin health. Trained skincare professionals have used laser devices in clinics for a long time, for the purpose of clearing up skin problems. But before you make a laser appointment for anti-aging, you must understand how laser treatments vary. One common laser type used in skincare treatment is an ablative laser. An ablative laser is one that treats the outer layer of skin. Although, it can also treat other layers as well. An advantage of ablative laser treatment: it can be used to immediately treat surface blemishes. However, it can also leave your skin temporarily red, sensitive, and prone to infection. Non-ablative laser treatments are procedures that have no impact whatsoever on the outside layer of skin. In other words, you will not see non-ablative laser treatment results right away. Instead, the lasers are specially calibrated in a way that will get your body to repair its own skin cells slowly over time. By increasing collagen production and influencing existing collagen distribution, your skin cells will slowly be drawn tighter together. A third laser option, that is relatively new, is fractional photothermolysis, also known as Fraxel treatment. A Fraxel laser procedure drills tiny invisible columns through all skin layers. Those columns serve two main purposes. The first is that they are just enough damage to cause restorative processes to start within the body. Repairing the new damage also has the side benefit of clearing up some preexisting damage. The second is that the temporary columns can serve as delivery systems for medicated serums applied during or directly after treatment. Although laser treatments are versatile and relatively affordable, they are not the only anti-aging treatments available. In fact, they are far from it. 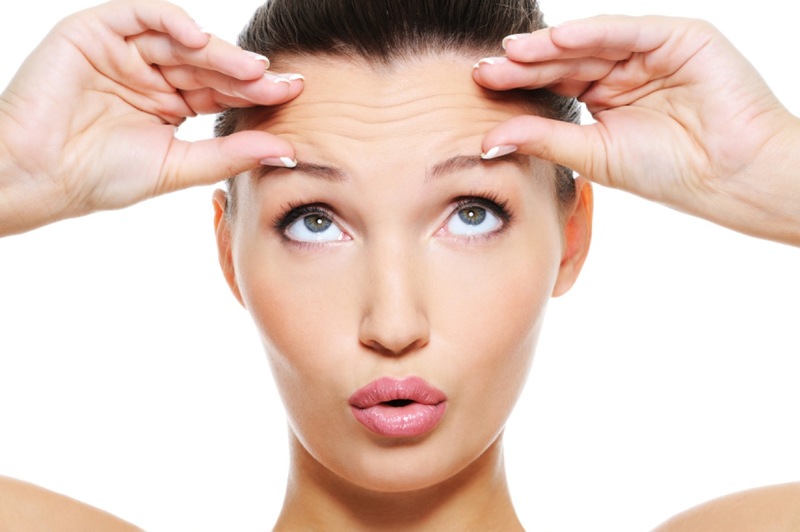 Other anti-aging treatments include microdermabrasion, chemical peels, and sound wave treatments of various sorts. If found to be a poor candidate for laser treatment, one of these treatments may be more appropriate for you. For instance, if your skin is exceptionally oily a laser may burn it, but sound wave treatment may be perfectly safe for you. Discuss all of your options with your clinician to decide the best anti-aging process for your skin.